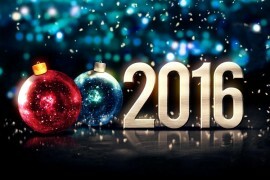 Happy New Year, Everyone! 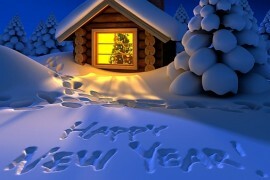 I hope you leaped into the new year with a hunger for excitement and an optimistic thirst for life! 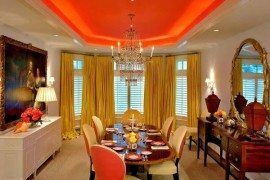 Whether you abide by the laws of design or not, red is a color scheme that will never take the backseat in design. Its bold essence commands the setting in a powerful manner, painting the walls and floors with passion, inspiration and sensuality. 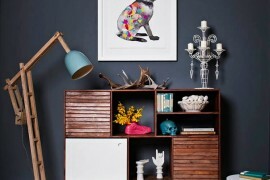 To help you conquer the new year in an attractive fashion, I’ve selected a few inspirational decor ideas, each distinct in its own way. 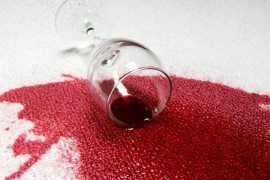 In today’s post, you will find some tasteful techniques that will help you weave a bit of red into your decor. Get ready to be blown away, because you are in for tasty treat! Deep down, we all wish we can experience what it feels like to be pop-culture royalty. So why not take inspiration from that hunger for fame, and create your own stardom? No one said you can’t be star of your home and walk the red carpet everyday! 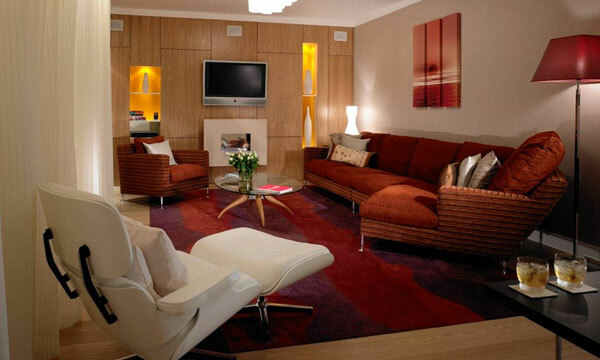 Red flooring, be it hardwood, carpet or leather, packs a zesty twist. 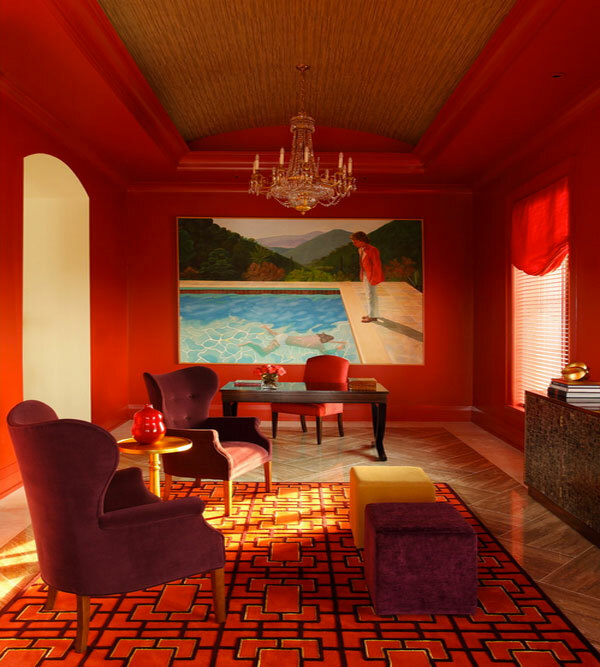 The vibrant color introduces new volumes of energy that will envelop the room in bursts of animation. 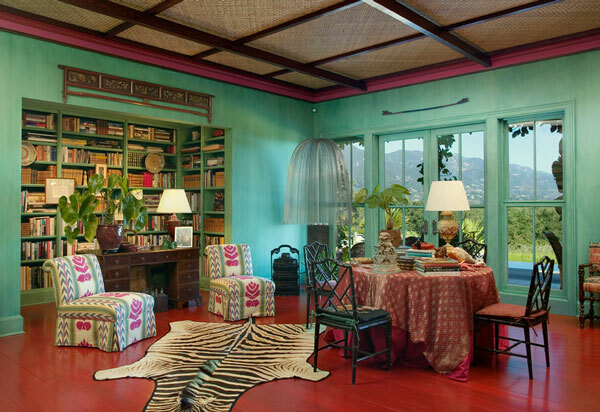 You probably never envisioned your home as resembling anything as wild and vivid as this safari-inspired room. But even with the dramatic contrast in color, everything seems to come together in an imaginative state of wonder. 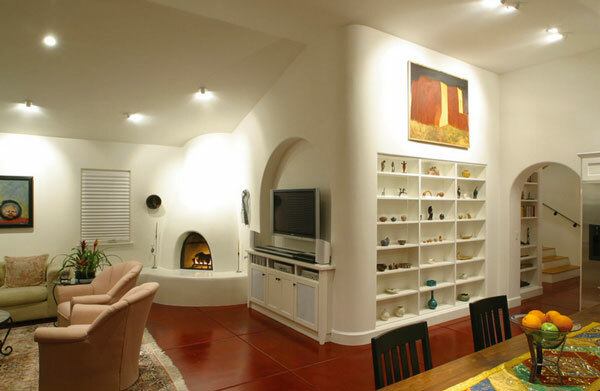 The red hardwood floor adds meaning to the home by accenting the scenic surroundings outside. Getting the ideal physique is probably one of your top priorities this year. 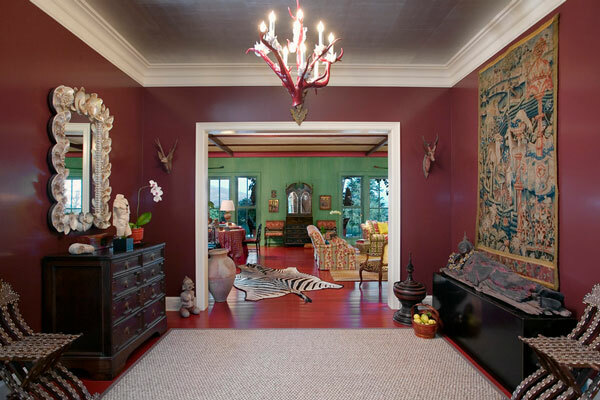 Unlike years past, you can now stay true to your bid on perfect health in decorative splendor. 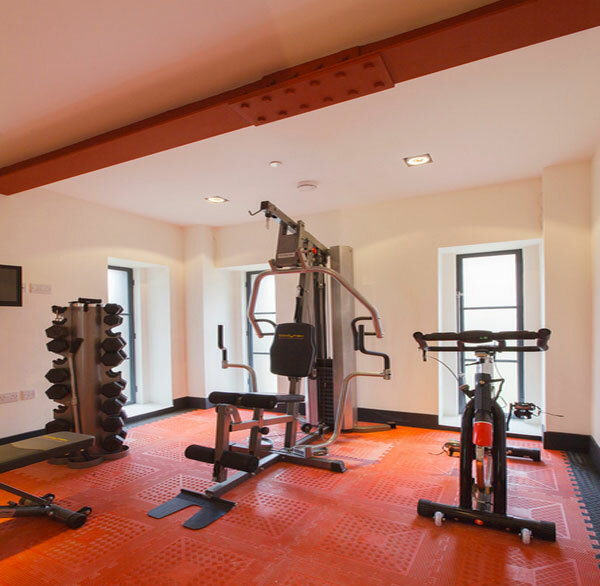 A personal gym padded with red rubber flooring is bound to pump up your energy and help kick-start a rigorous workout session. 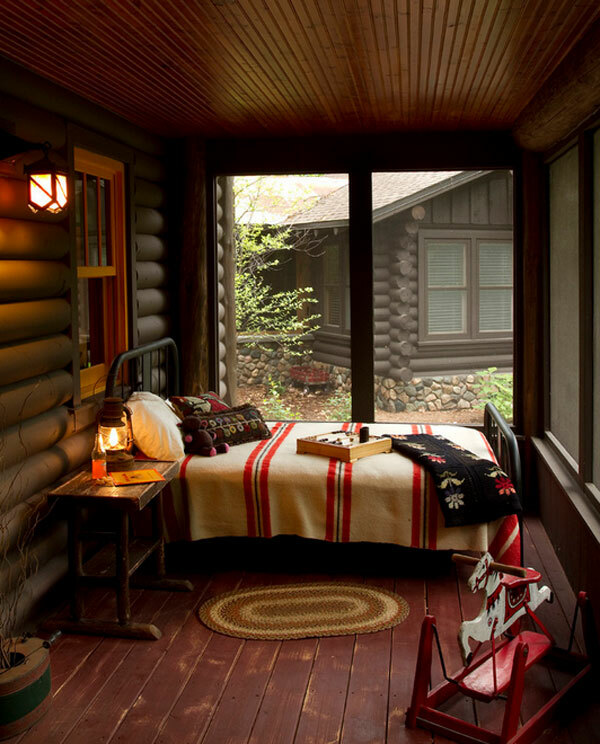 Crank up the music and shed some of those holiday rolls in a room like the one above. How about some Old-Hollywood charm? 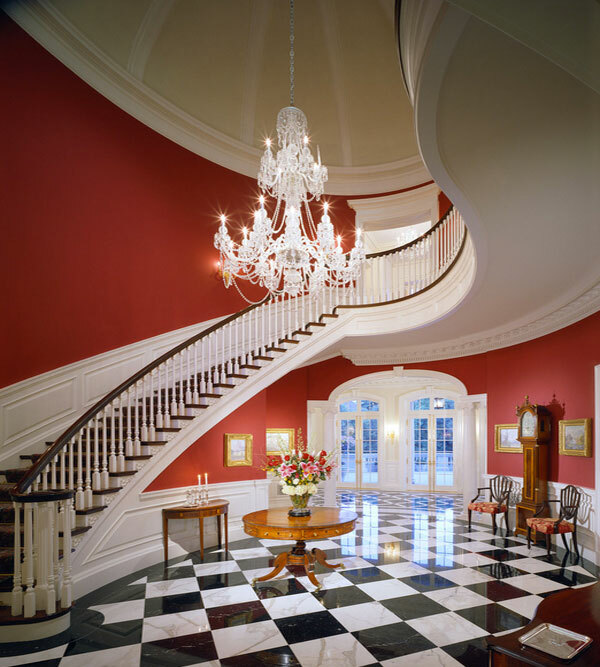 There’s no way you can resist a beautiful staircase like the one pictured above. 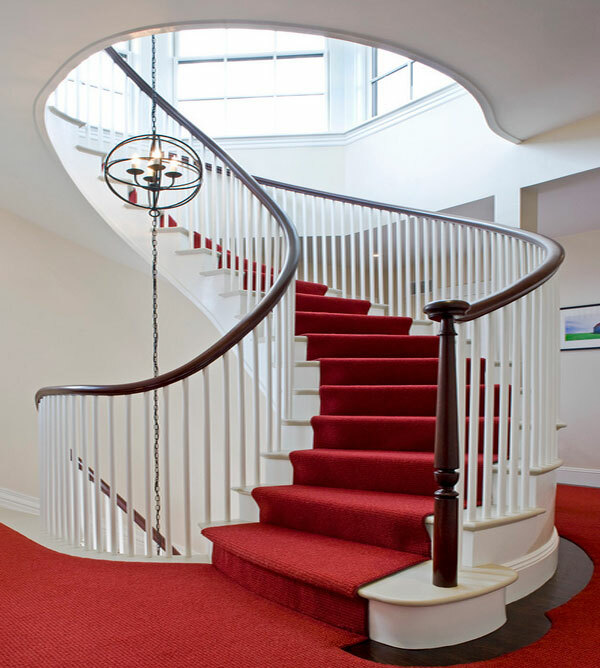 If you want to be treated like a star, a red-carpeted staircase will get the job done. Remember those days when you were debating between pink or blue? 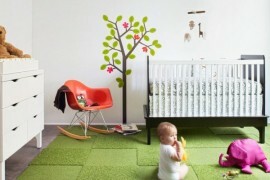 Well, it’s time to contemplate a new color swatch for your little ones. Now that your children have grown up, you might want to welcome a new style, one that is contemporary and astoundingly dramatic in color. Red is a gender-neutral color. Girls might love the color for its vibrancy, but boys enjoy it because the color brings out their inner character and demonstrates their active state of mind. 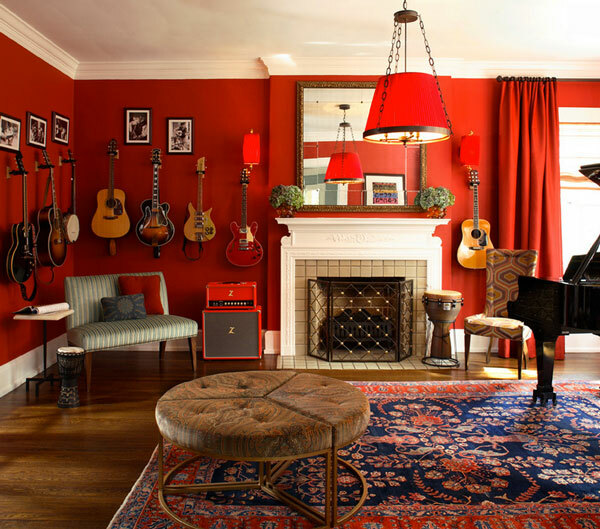 It’s hard to pinpoint why so many people find red to be so alluring. But I like to think the secret lies in its characteristics. Red is passionate and dynamic. It is fierce and sensual. 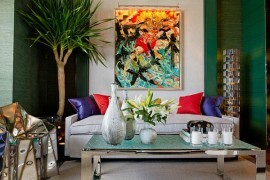 You can bottle its charisma and use it to transform your beautiful abode into a home worth bragging about. 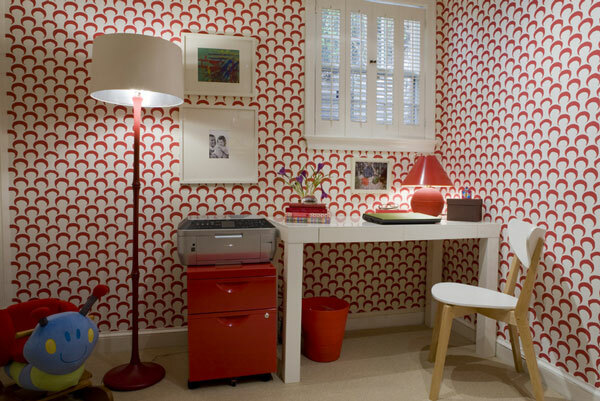 If you find solid colors to be overplayed, consider covering the walls with patterned wallpaper like the room above. Red can be a little overpowering at times. 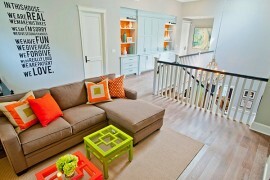 A good way around the problem is to weave in another color that’s more neutral.